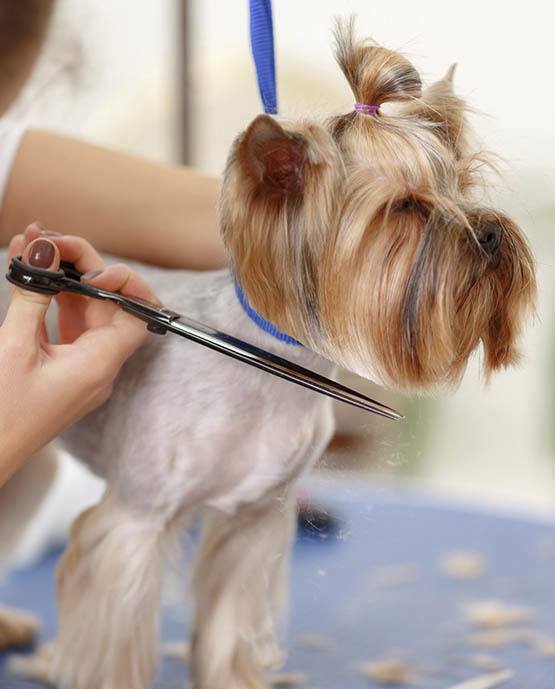 For puppies, we recommend starting your puppy's grooming experience around 3-4 months of age or earlier. Consequently, we offer a special puppy package created just for them. It is designed to gradually accustom your new addition to the grooming process and to make it a particularly enjoyable experience.